The proposal for Internet access to be made a constitutional right would be brought to the cabinet in the near future, said Communications and Multimedia Minister Gobind Singh Deo. He said the proposal was aimed at allowing Malaysians to benefit from the national e-economy and e-commerce. “The proposal will bring about an abundance of benefits and information access to the people without involving any political element,” he told reporters after a working visit to Malaysia Digital Economy Corporation (MDEC). Gobind said if the right to Internet access was guaranteed under the Constitution, state and federal governments would be more serious in their effort to provide it to every Malaysian. 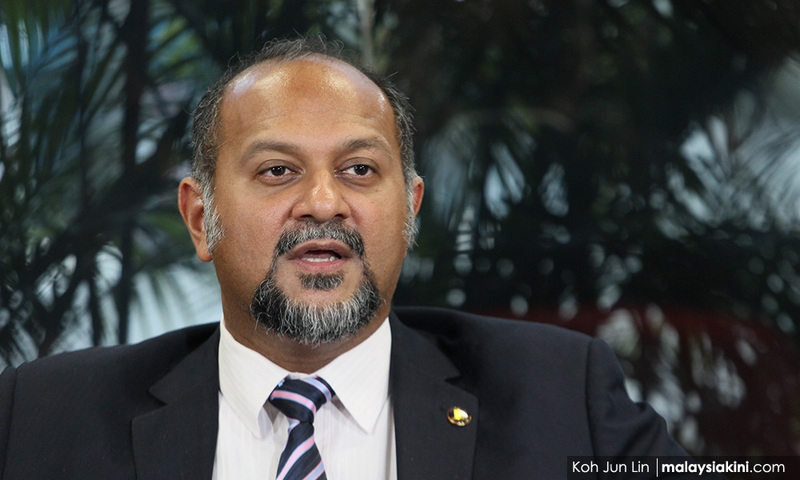 Gobind said the proposal would also have a positive impact on the country’s Internet facilities in terms of connectivity, lower internet costs and better speed. He said the announcement regarding Internet services would be made after Aidilfitri and discussions were ongoing with telecommunications companies to improve the three aspects. On the consumer data breach at the Ministry of Education and Astro, he said he had given a week for the Malaysian Communications and Multimedia Commission (MCMC) to submit a report. “Data breach is a very serious problem. I don’t take it lightly, I want MCMC to come back to me on the matter,” he said. The minister also urged the public to lodge a report should they be aware of any incident of data leakage, for a thorough investigation to be carried out and measures taken to curb recurrences. Yesterday, Education Minister Maszlee Malik said the School Examination Analysis System (SAPS) was temporarily unavailable due to data breach. It was also reported that the personal data of more than 50,000 Astro customers had been offered for sale online at RM3,000 for every 10,000 customers.